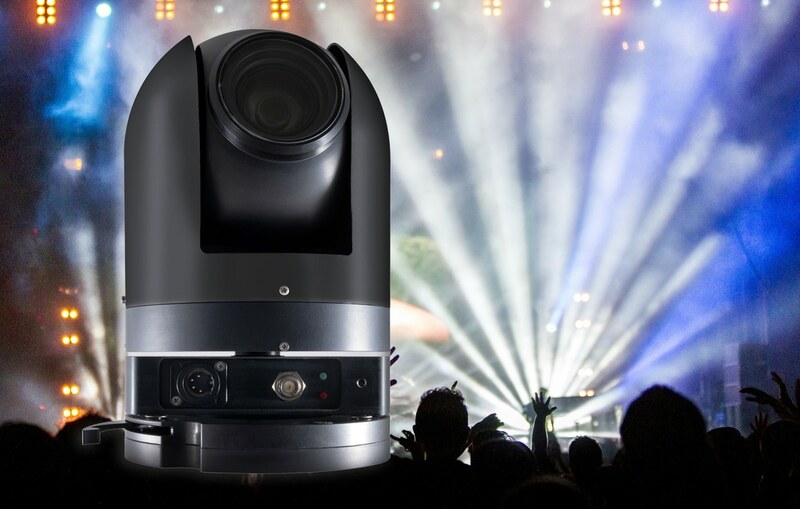 Agile Remote Cameras has launched its new ARC360 Lite PTZ camera, designed to complement the ARC360 PTZ camera and ideal for use in internal applications such as live sporting, music or broadcast events. The camera uses the award-winning Sony Exmor R™ sensor, delivering the highest quality image under a range of lighting conditions. 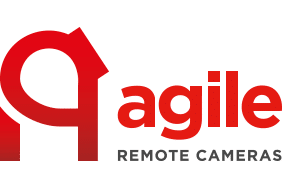 Agile Remote Cameras has launched its new ARC360 Lite PTZ camera, designed to complement the ARC360 PTZ camera and ideal for use in internal applications such as live sporting, music or broadcast events. The camera uses the award-winning Sony Exmor R™ sensor, delivering the highest quality image under a range of lighting conditions. It affords an element of environmental protection too, as it is a showerproof unit that offers more resilience to the conditions than the competition. The ARC360 Lite features a belt-driven pan and tilt, with exceptional preset recall accuracy, plus no drift or backlash. A simple locking mount makes it quick to install too, even in the most awkward positions and orientations, while firmware is easy to update remotely or in the field. Signal is HD-SDI or 3G HD-SDI on coaxial or fibre cables, with full camera control via RS-485 or one of the new ARC Controllers.